24 PAWS OF LOVE: Can Your Relationship Stand? Writing about my dogs is my passion, but lately I've been having some difficulties being able to express myself. 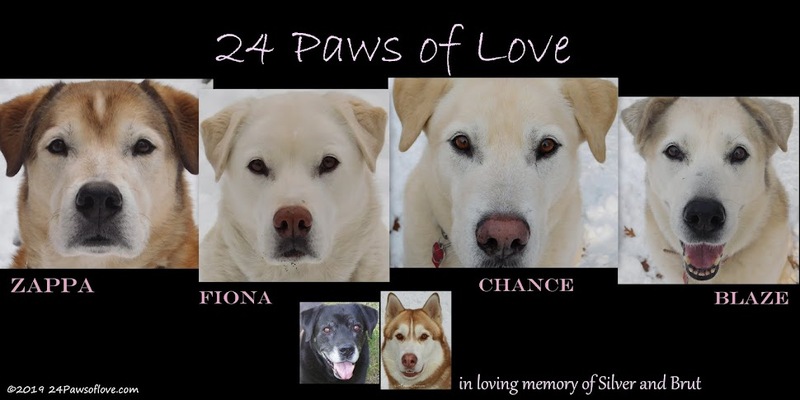 What if I came to point where I couldn't write anymore and had one last chance to write for a post for 24 Paws of Love? If I had one last message of what I value most during this journey with my dogs, what would I say that would make the biggest impact for another dog lover who happened to stumble on that forever post? 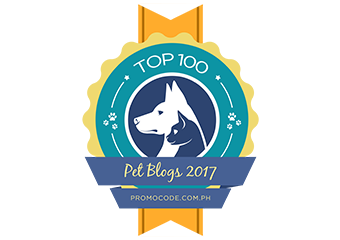 What has been impressed upon me the most if I had one last word to say that I could share about my experience, strength and hope of my lives adventure of living with dogs? Everything from the time I was born has been about the beautiful woven relationship I have had with all of the dogs I have been blessed with in my life. Take away all the training, behavior modification and all the things a dog can do and the foundation is this incredible friendship is deep and rich with a love matched in heaven. One of the most beautiful gifts I have been given over and over is this inter-connection between these loving creatures and the two way street that exist. I have known and received the gifts of love that dogs give, but it was when I realized what they received from me that open channels of energy that were beyond my comprehension. They needed me, not for food, water and shelter, but they needed me to be me. A concept that is beyond measure and still sends shivers of love through my soul. How can there be anything more beautiful? Our exchanges of communication are so pure they have pierced my heart in places I never knew existed. When I look into the eyes of the beast, I see they are staring back at me just as deeply and as intently as we become enveloped with each other. What if everything you ever taught your dog was striped away, do you believe you would still have a relationship with your dog that would stand the test of time? If your dog was never able to do anything right ever again, would you still have the friendship between the two of you as a solid foundation? Is your relationship strong enough to withstand the raw and wild? When all you have is each other is it enough to hold you together? In my humble experience, if you have a relationship, you have everything you need with your dog and what more could you ask for? I think you do a wonderful job of expressing yourself here and I believe that it is inside you and it will never be lost. The same does with the strong bond between you and your dogs. This is a great post! Holy mackeral, we're going through an unlovable teenage stage with one dog right now *looks at guilty party* and I still love her to bits! Even while I'd like to throttle Miss Bossypants! I'd still love her no matter what. That is a very good, and very humbling question. I don't know, honestly, how I would feel. If my dog could no longer participate in the activities we enjoy together, I do believe we would still have something, but that something would be very different than what we have now. Our activities are the foundation for our relationship, but they do not define it. Things would change, but I don't think it would be the end. Your words are incredibly honest and genuine. I suspect that your pups sense honor about you and would give you their last breath if you asked. Nobility respects nobility. I am touched and totally understand your insight. The commitment made between dog and human is for always and for all things--it is soul to soul...there are no exceptions...there is nothing more sustaining.